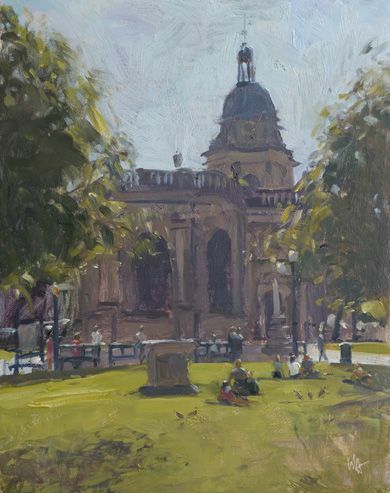 Workshop led by Wayne Attwood ARBSA Take a drawing tour of Birmingham City Centre and learn how to work directly from the subject to produce reportage works. Suitable for all abilities. Wayne is also delivering a workshop on Monday 11 and Tuesday 12 August. Why not book both workshops for an in-depth insight into the topic?